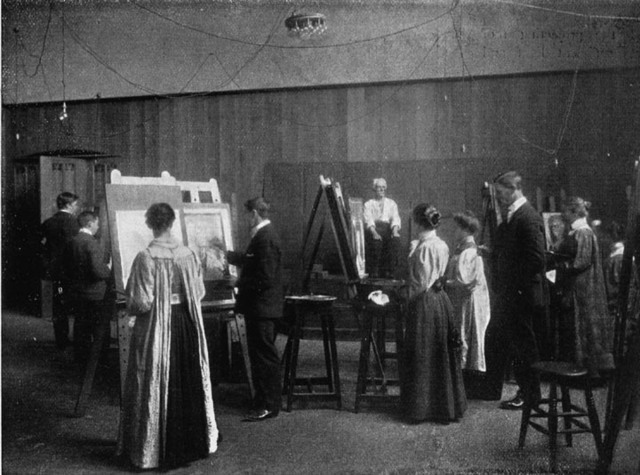 When he was in in high school, Avery had a love for the illustration genre, even making cartoons for the news paper of his high school. 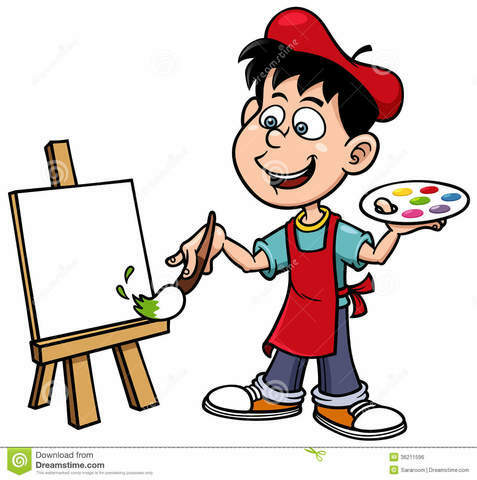 Tex went to the "Art Institute of Chicago" in 1928 after he finished Highschool, but soon, he discovered that the school wasn't for him, so he quickly dropped out and went back home. 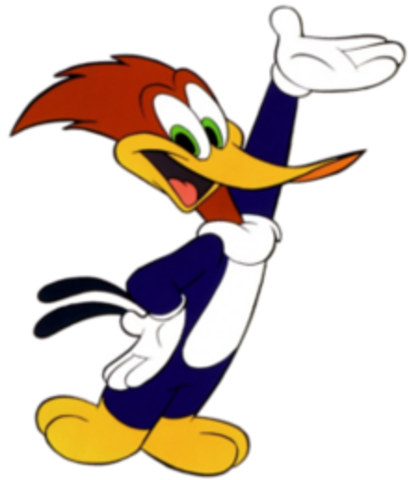 Tex was an assistant for "Walter Lantz Studios" (Not to be confused with Walt Disney) the studio that made the cartoon, "Woody Woodpecker"
Joined the Warner Brothers in 1935. This is where he made all of his iconic characters, Bugs Bunny, Daffy Duck, and the current design of Porky Pig. This was also when he implemented the idea that cartoons can do literally anything like break the fourth wall for example. 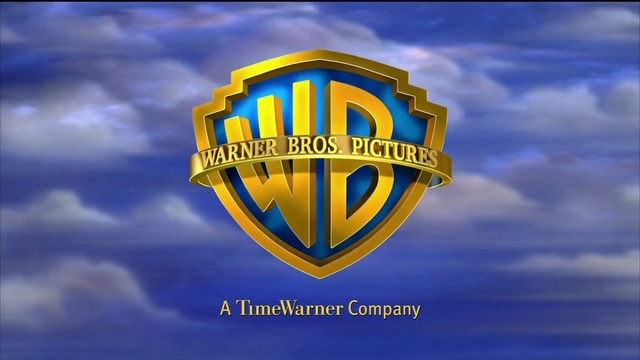 After 9 years at Warner, Avery left after a conflict with his boss about the editing of a Bugs Bunny cartoon. He made about 5 cartoons per year for MGM's animation department for 12 whole years. In total, that gives him 67 cartoons which included, "Batty Baseball (1943)," and The Droopy Dog cartoons. He created a controversial cartoon called "Little Hot Riding Hood" that was so risque that it was banned from television. 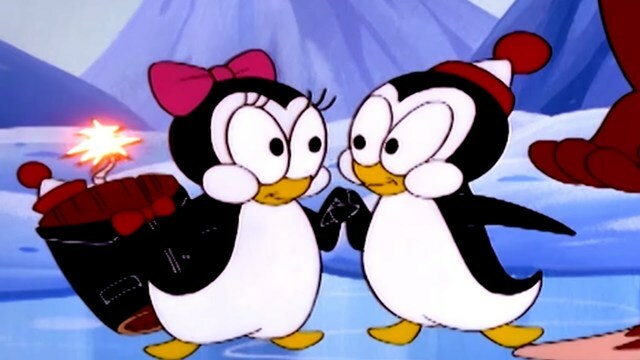 Avery then returned to "Lantz Studios" where he made a cartoon called "Chilly Willy", with the main character being a penguin. From 1956 through 1978, Avery made commercials. One of his most famous ones were commercials for Raid. 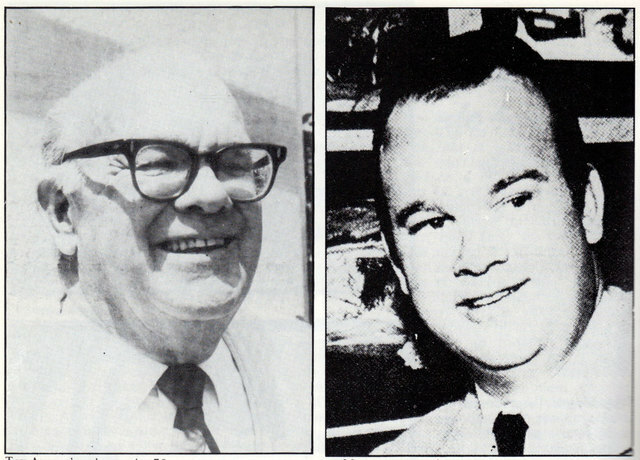 Tex Avery died on August 26,1980 at 72 years old, due to lung cancer. 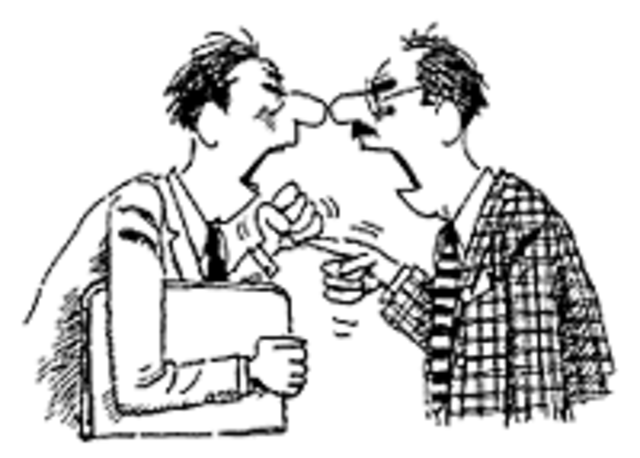 A documentary called "King Sized Comedy" was made about Tex Avery, with commentary from his co-workers, as well as show some of his techniques and beliefs when it comes to cartoons, including how he believed cartoons could do anything. 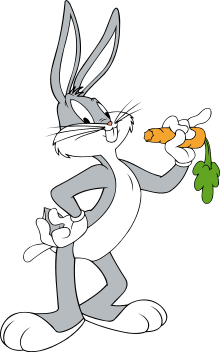 According to the Cartoon Database, The best Bugs Bunny cartoon was his 3rd ever made, which had a vote of 4.9 out of 5. 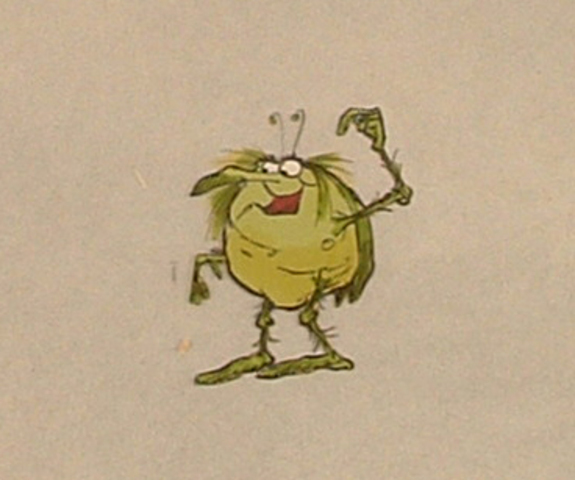 The worst was a cartoon was called "Bug's Thanksgiving Diet" which was rated a 1.7 out of five in the database. The cartoon "Knighty Knight Bugs" won an academy award.